I have to confess that though I've seen products from these brands reviewed and shown all over the place, I've never tried any of them until now. And blow me down, am I impressed. A big range that covers most things, including general makeup items as well as the not so usual prep-and-prime things, I was so impressed that before I knew it, I was completely loaded up and an assistant came and gave me a basket. So what did I pick up? Two blushes and a Setting Spray from Makeup Revolution, and the MUA Pro Base Eyeshadow Primer, and all of these for less than £10! The question is, how did they perform? The blushes I picked up were in the shades Love, which reminds me of a slightly lighter and pinkier version of NARS Douceur, and Treat, a pretty peach pink which has shimmer running through them. Both of them are lovely colours and have such a huge colour payoff, I would advise using the lightest of touches and really dusting off any excess, otherwise you could end up looking like you've been smacked in the cheeks. The packaging was quite awkward to open at first, but I think that's to be expected from very basic packaging. All in all, a lovely little find at £1 each! The other two finds have been probably my most exciting. The Setting Spray is very good. Really very good. So much so, I'd say it's almost comparable to the Urban Decay setting sprays, and only at £5. 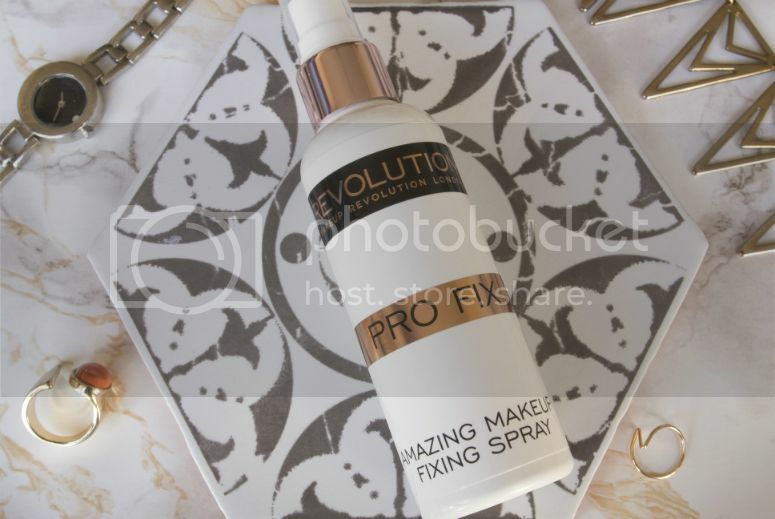 The only reason I would say it's not quite as good as the UD ones, is the fact the spray is quite aggressive and doesn't have a very wide range, so you tend to get hit by the spray in a smaller area. If the nozzle were improved, then I would be extremely happy. It is very cute looking in a white and rose gold bottle, so fair play to them with trying to make it look a bit more lux than the price it is. 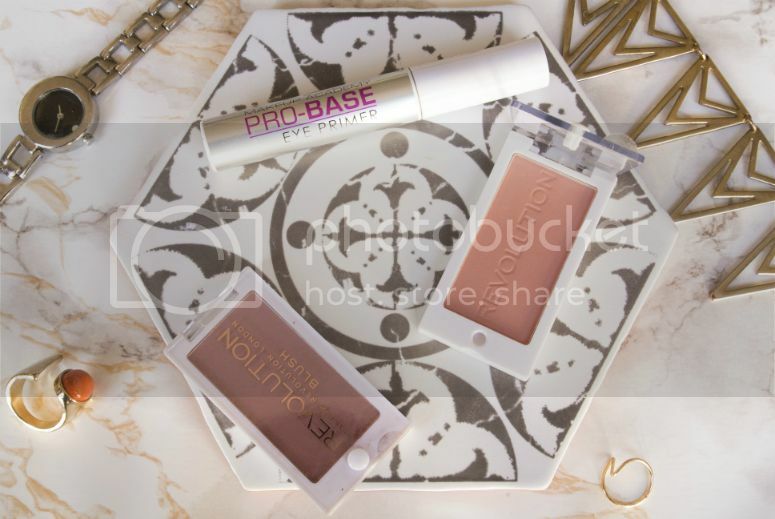 Possibly the best find here has to be the MUA Eyeshadow Primer. It's like a cross between the UD Primer Potion, and the NARS Smudge Proof Eyeshadow Base. With a doefoot applicator like the NARS, it has a creamy consistency that is literally the halfway point between the UD and NARS, but with a warm colour that is close to the UD Primer Potion. It goes on without tugging my eyelids, and I really did see improved lasting power for my eyeshadows. I don't think it is as long lasting as the UD or NARS versions, but it's good enough, and at £2.50, I'm really not going to argue! These two brands have been surprise hits with me, and I'm very keen to go back for some more stuff. Do you have any recommendations for me? Let me know in the comments!